Critical to our Mission as a church is to reach and equip men to become better husbands, fathers, and leaders within their community.  RockPointe’s Men Ministry exists to encourage and equip men from within our church and throughout our community to lead well in all areas of their life. 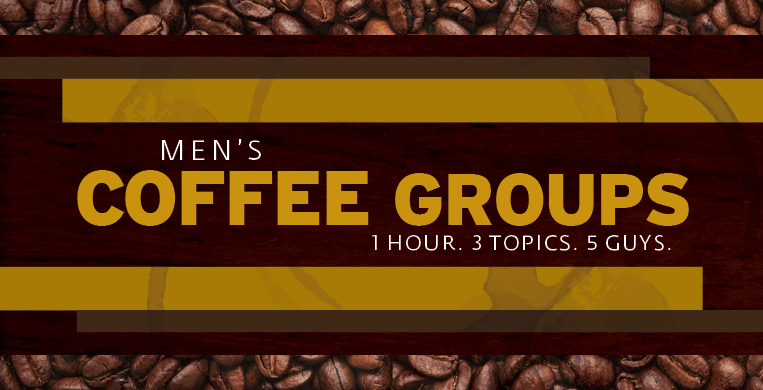 A group discussion forum on Wednesday nights where men of all stages of life can belong. 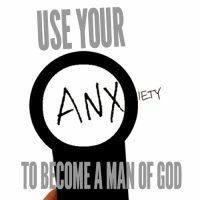 The purpose of the group is to lead men to become stronger believers and better husbands and fathers while pushing men to go beyond themselves in the church and community.  Upon return from Spring Break through the end of our study, May 8th, we will cover 1 and 2 Thessalonians. 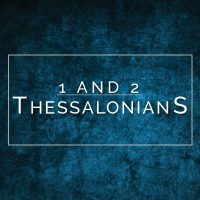 The theme for this study is expressed in the ESV bible like this: Jesus’ work delivers believers from the coming day of the Lord, when God’s wrath will be revealed. Abiding in such hope strengthens God’s people to endure whatever adversity they face. Looking back at Christ’s work on the cross and looking forward to his second coming, believers around the world live patiently in the present, in love and holiness. 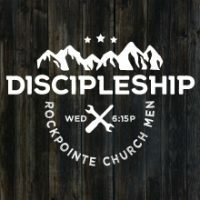 Men’s Coffee Groups are a way for men of RockPointe Church to connect with other men. The 1-3-5 idea is 1 hour, 3 topics to discuss with 5 men. 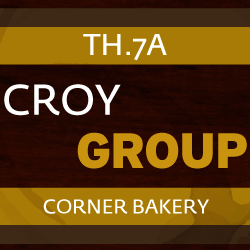 The groups below have a few more seats at the table available! 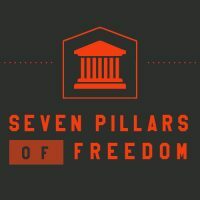 Select one of the ministry images below to find out how you can get connected with other men serving in our community.